Marlins catcher J.T. 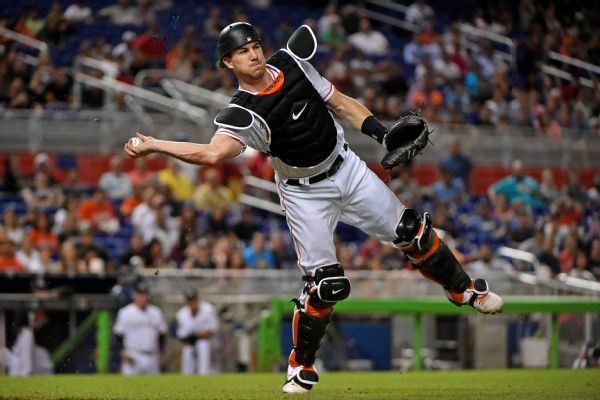 Realmuto, who had been sidelined by a bruised back since March 11, was behind the plate for Miami on Tuesday night. 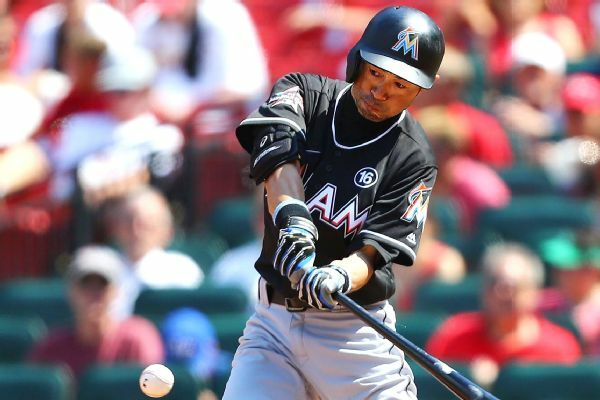 Derek Jeter's first major roster move with the Miami Marlins was to part with former teammate Ichiro Suzuki.